Alang-Madan-Kulang are mighty forts in Nashik and are part of Kalsubai range. 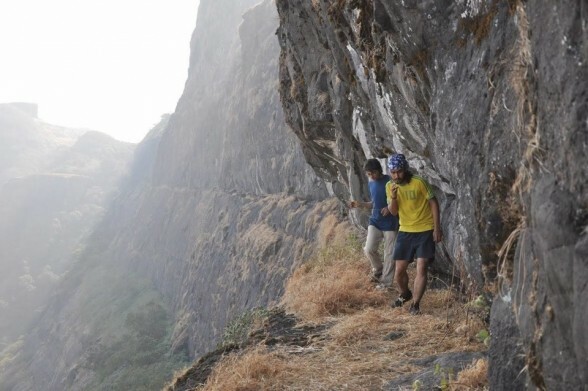 Dense forest, rocky patches and one of the biggest traverse in Sahyadri makes this trek more thrilling and challenging. On top of Alang fort there is huge plateau. There are two caves on the fort and 11 water cisterns. One can get fantastic glimpse of Sahyadri from Alang fort. If you look at east you will find Kalasubai, Aundh Fort, Patta, Bitangad. On the north side - Harihar, Trymbakgad, Anjaneri. 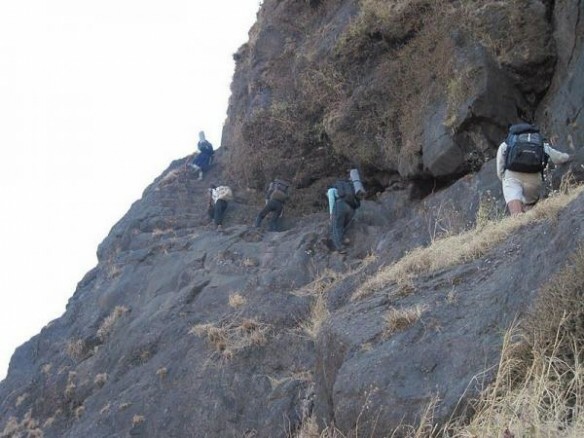 On the south side - Harishchandragad, Aajobagad, Khutta (pinnacle), Ratangad, Katrabai can be located. Madan has got a beautiful set of steps for ascending to top. 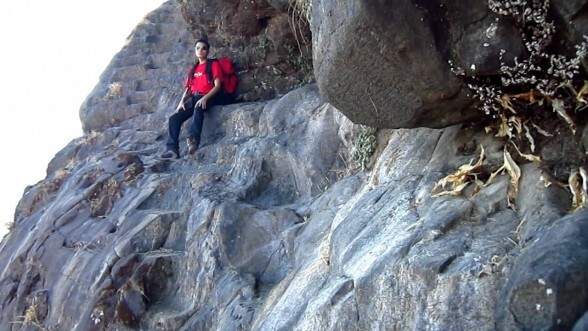 At some places route is little broken which makes ascending the fort difficult. We have to climb around 40 ft rock patch and negotiate traverse with deadly exposure. The view of the horseshoe shaped Alang from Madan is a beautiful sight. Please reach atleast 10 mins early at the desired location so that you dont miss the train. We will reach DADAR at around 21:30 hrs (tentative).